Taking the whole family away even the dog sometimes can be an expensive experience but luckily you can rent a cottage. Norfolk cottages have a fantastic range of beautiful cottages to host the whole family. All cottages are family friendly and some places you can even bring the family dog along too. Norfolk cottages understands the importance of having all the comforts of home on holiday. 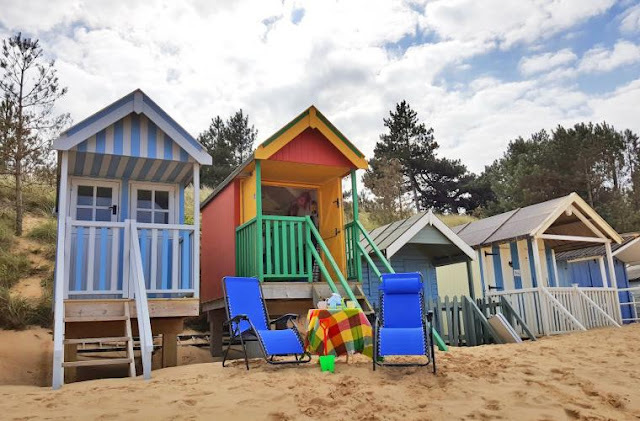 There are a wide range of cottages with something for everyone from luxury stays to one day beach huts. I adore the look and sound of the shepherd huts which are all the glamour of a glamping pod with all the comfort of a cottage and a great way to unwind after exploring the stunning countryside. of carrying everything around all the time. If you like something a little different to the beach then you can take a short city break in Norwich. Enjoy cobble stoned streets and quaint boutiques. If you enjoy your night life Norwich has some great cocktail bars and even a rock club you can take in. Shop by day and dance by night and then walk it off the next day taking in the sites. 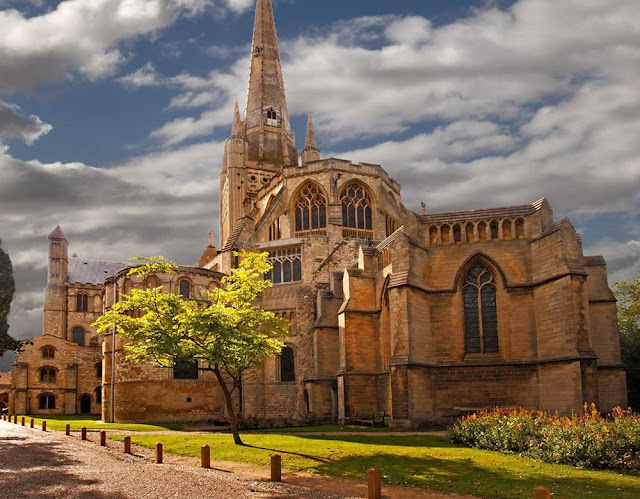 Norwich is also home to a huge and beautiful cathedral which is worth the visit if you admire stunning architecture. The cathedral alone hosts thousands of visitors through it's doors. Take in some Royalty while in Norfolk by visiting Sandringham house. You can visit the house, museum and gardens and find out lots about the British monarchy. This house has been in the royal ownership for four generations and is the favourite country retreat of Queen Elizabeth II. While in Norfolk you can nip over and although you can't have a brew with the queen you can learn a lot about her from the knowledgeable guides. They will have a wealth of information to share with you and you can enjoy a lovely walk in the gardens. There are so many places to choose from to have a day out in Norfolk. You can visit owl sanctuaries and maybe be lucky enough to get up close with one. Check out war museums like the 100th bomb and find out about the history of Norfolk. There is something fro everyone to enjoy and you will not go bored and when you're done kick back at that cottage or head back to the beach. Have you been to Norfolk?